This weekend come and take in all the events to “Celebrate the Arts” here in Sedona. There are many fun and exciting events planned for May 4-6! Check them out: 1st Friday Gallery Tour, Rotary Club of Sedona’s Chili Cook-off, Tlaquepaque’s Cinco de Mayo Celebration, Sedona Visual Arts Coalition’s Open Studio Tour, Sedona Arts Center’s Charity Fine Art Auction, and the Verde Valley Sanctuary’s Dancing in the Moonlight fundraiser. So much to see, so much to do, so little time! 1st Friday Gallery Tour is from 5-8pm, and is where members of the Sedona Gallery Association offer a unique monthly showcase highlighting artists, special exhibits, and art events. The Sedona Trolley provides free transportation to venture from art gallery to art gallery for your convenience. 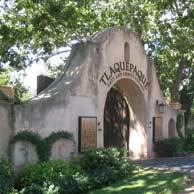 The Sedona Chili cook Off is a special event at Tlaquepaque’s Cinco de Mayo Fiesta. Top Sedona area chefs are showcasing their special chili recipes which can be sampled at festive booths in Tlaquepaque. Admission is just $10 for adults; children under 10 are free. (Proceeds to benefit End Poilo Now). This weekend marks the kick-off for a whole new major expansion of its annual Sedona Visual Arts Coalition’s Open Studios Tour for 2012. Local and visiting art lovers will have many more chances to meet some of Sedona’s most fascinating artists – including several who are participating for the first time – and to observe the spaces in which they work. Instead of being confined to a single weekend in May, the event this year has morphed into an 8 month Studio Tour Season; tours begin Saturday and Sunday from 10am-5pm. For more information on Sedona Arts Center’s Charity Fine Art Auction click here, and for information on the Verde Valley Sanctuary’s Dancing in the Moonlight fundraiser click here. 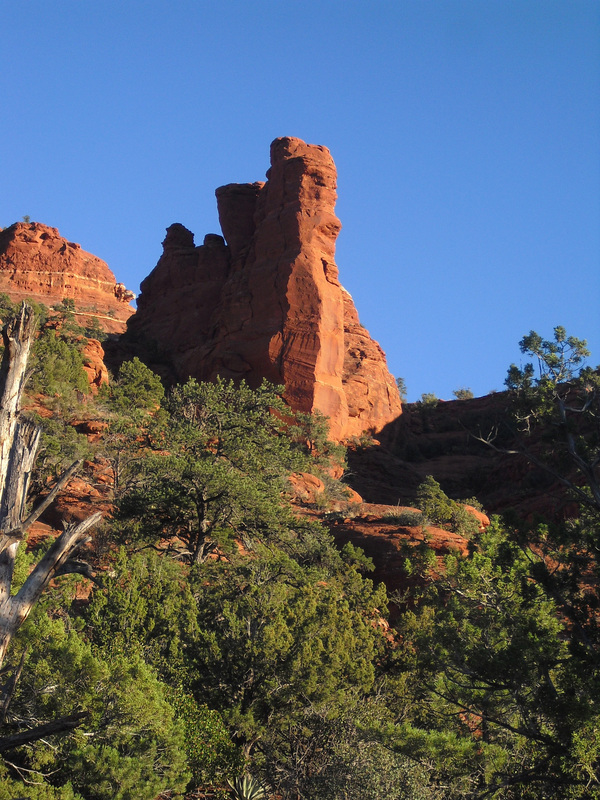 Whether you are interested in arts, fine dining, hiking and exploring, or the mystical roots of this historic spot, there is no shortage of exciting excursions in Sedona. Guests of Sedona’s boutique hotel, El Portal, have access to uniquely personalized concierge services throughout their stay. The staff at El Portal, led by owner Steve Segner, personally plan and arrange itineraries for guests, along with providing a luxurious and relaxing setting on the property. How much guests take on is their choice, but the staff at El Portal offers a wealth of knowledge about all there is to see and do in Sedona and the surrounding area. El Portal’s location in the historic arts district is within walking distance to Oak Creek, the Tlaquepaque shopping village and Los Abrigados Resort and Spa, providing plenty of opportunities for pampering, dining and leisurely strolling. This southwest gem is a pet friendly Sedona hotel too!